Are you having a colorful day? Some days are mauvelous…and others are screamin’ green, with more surprises than a roller coaster. No matter what, each day is an outer space adventure. If you embrace the many shades of life, any day can be a sky blue day! 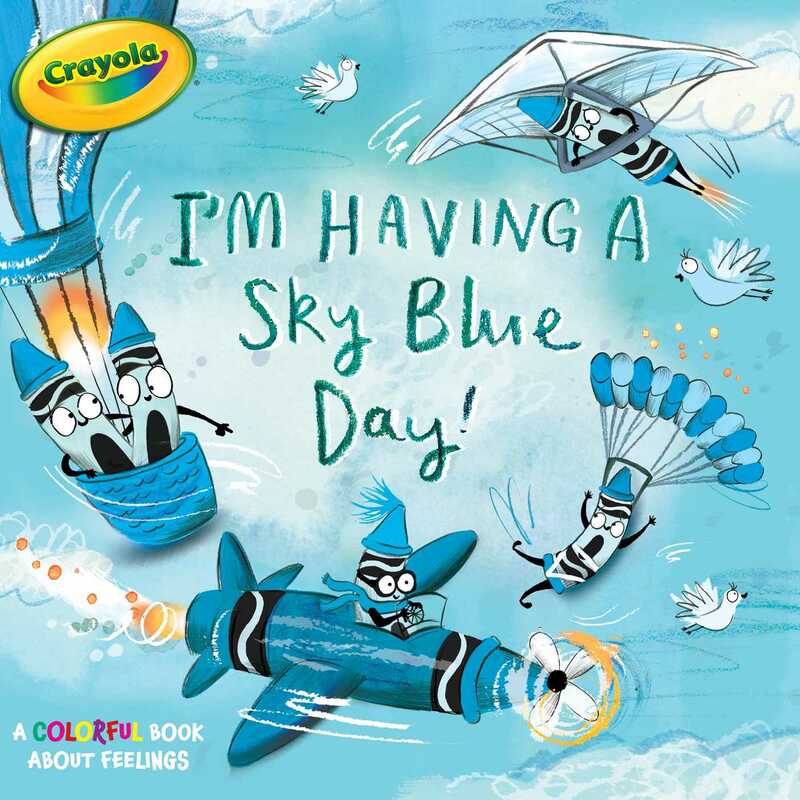 Book Cover Image (jpg): I'm Having a Sky Blue Day!